Vybz Kartel went all out in giving best practices for good results when bleaching in recently released high temp dancehall tune called “Yabba Dabba Doo”. In a witty manner vybz kartel gives ladies reasons to bleach and how to bleach, location on where to buy “rubbingz” to which creams to use and not use. Styles in abundance, DI teacha came out of the box with this fresh fling-stone style matched with an entertaining flingstone animated visual. Second verse Kartel warns of taking bleaching pill and insist bleachers to use bio-clear instead. 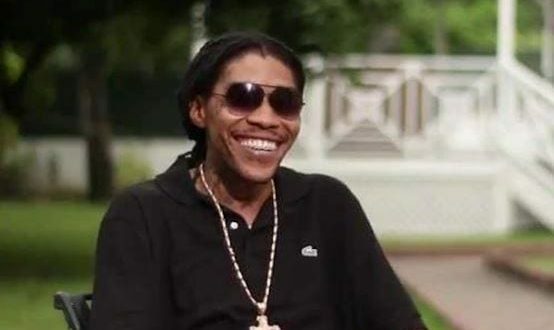 Lyrics include ” Worlboss white face black buddy, weh mi use, bio clear wid e omit, if yuh elbow tek long fi reach rub a likkle curry to di clear an white spen yuh bloodclaat money…” says vybz kartel. 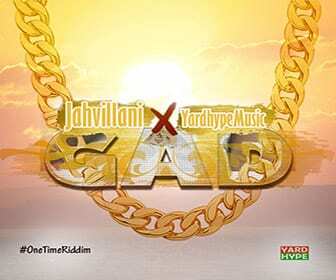 x-rated as usual vybz kartel have all the chrome skin girls going crazy over this one.